Did you know that great landscaping can speed up a home?s sale by up to six weeks?There?s a number of reasons people may choose to invest in their landscaping. After 20 years in your home, for example, your bushes may have started to look a bit scraggly — and some may have died over the years, as well. Your overall approach to landscaping might feel a little dated. 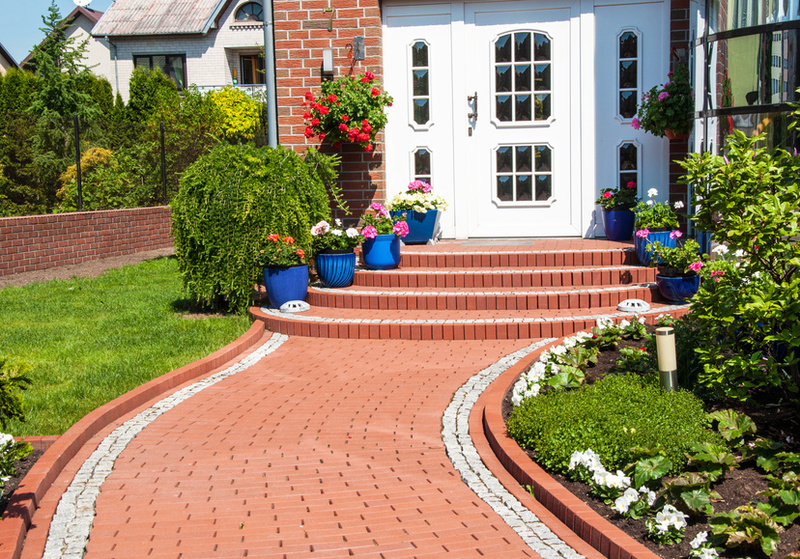 And, of course, you might be looking to move eventually — in which case, landscaping can have a great return on investment (ROI). Experienced landscapers can help connect you with the outdoor environ of your dreams. Here are three landscape design trends for 2016 that are worth considering for your home.